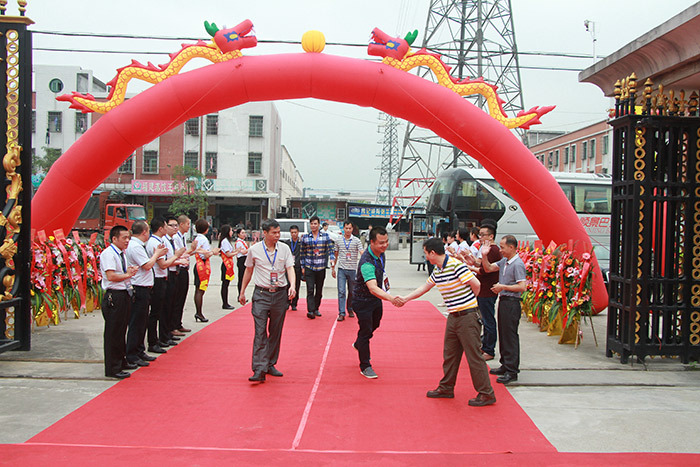 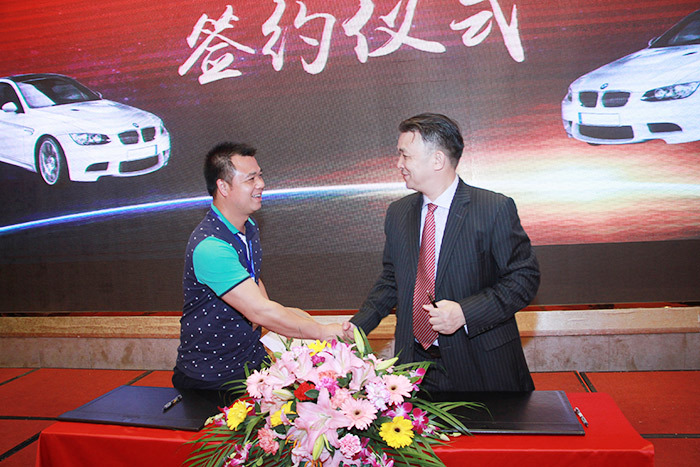 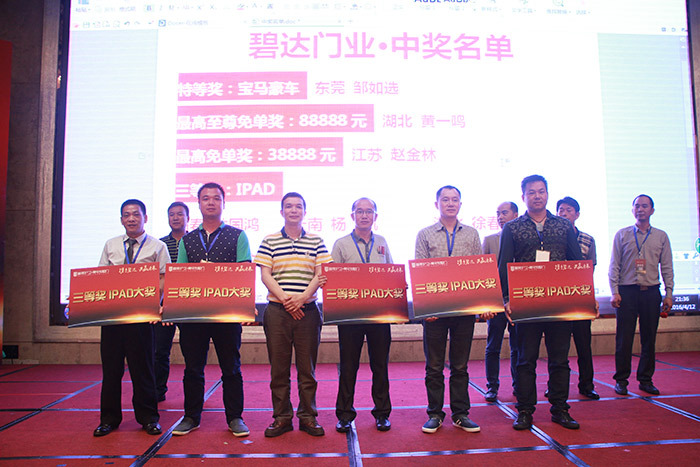 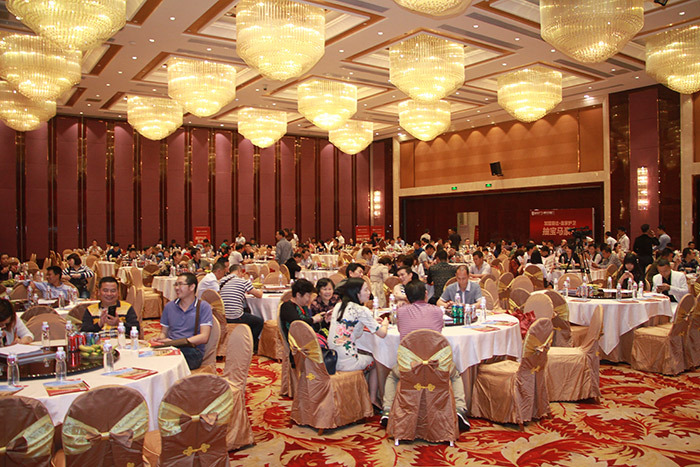 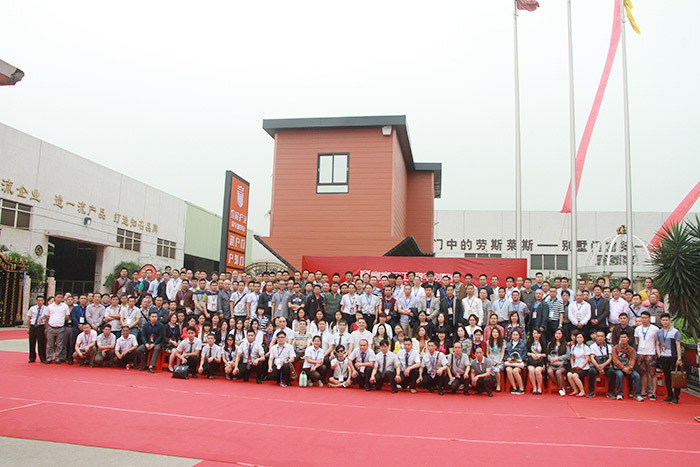 Guangdong Bi Da door industry Limited by Share Ltd in April 12, 2016, "hand in hand to win the future" national wealth strategic summit and new product conference, the investment conference has brought together more than 100 dealers in the country, the Investment Fair has also launched the first launch of the "inverted house" policy. 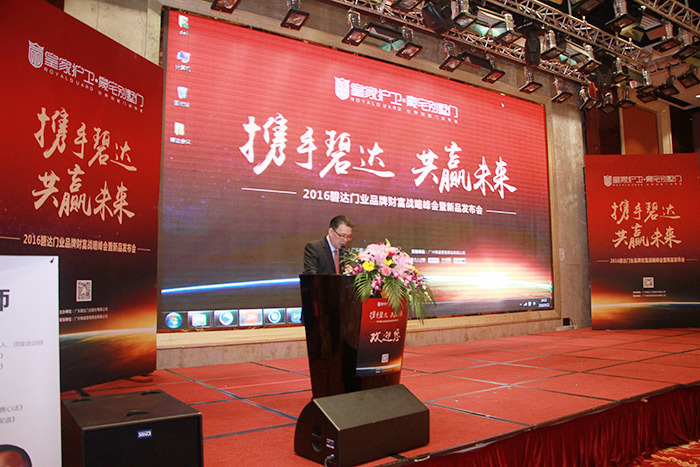 The investment policy of 2016 was announced at the meeting. 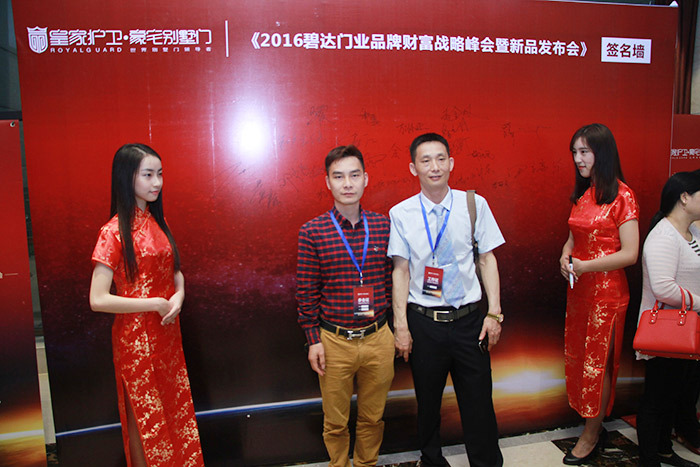 This year's investment policy is more favorable than previous years.